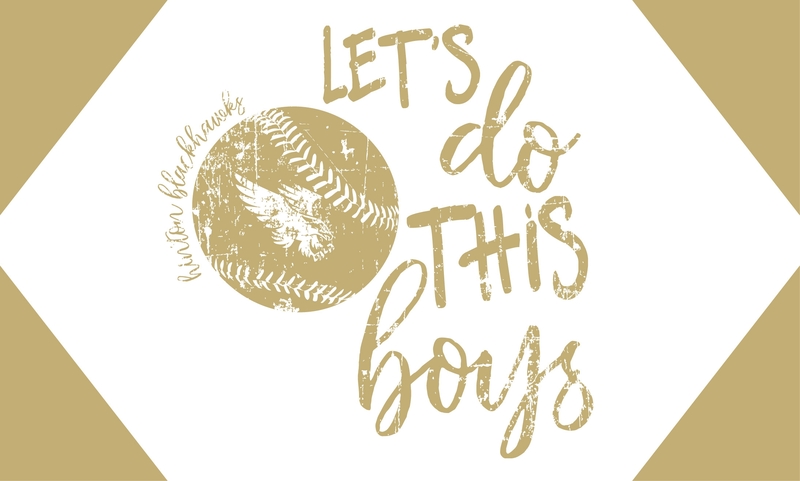 This webstore is for the Hinton baseball moms. Show your school spirit with this fun design printed in our specialty gold ink! This web store will close on Wednesday, May 9th at 11:59 p.m. Choose LOCAL PICKUP and we will notify you when your items are ready to pick up at Get Branded 360. You many also choose to have the items shipped to you.